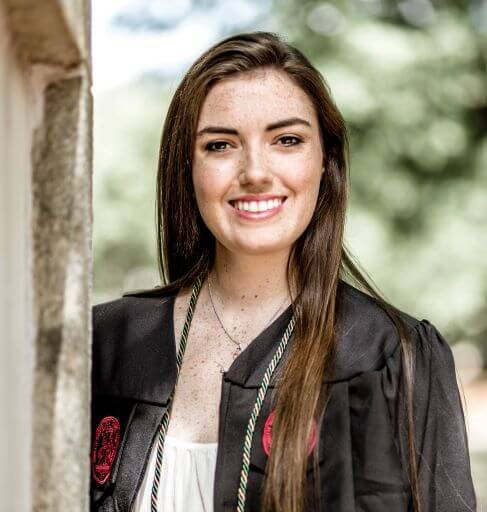 Rebecca McCue serves as the marketing and communications assistant for Next Step, where she is responsible in assisting in the development and execution of marketing and communications as a function of the organization. Prior to her role at Next Step, Rebecca served as university relations intern for Riddle & Bloom – an ideas and access company that builds solutions born of insight expertise and access to create meaningful relationships with millennial and gen z consumers and the brands that matter to them most. She also worked as a marketing intern with the Columbia, SC franchise for Two Men and a Truck. She is a recent graduate from the University of South Carolina and holds a B.A. in Public Relations.